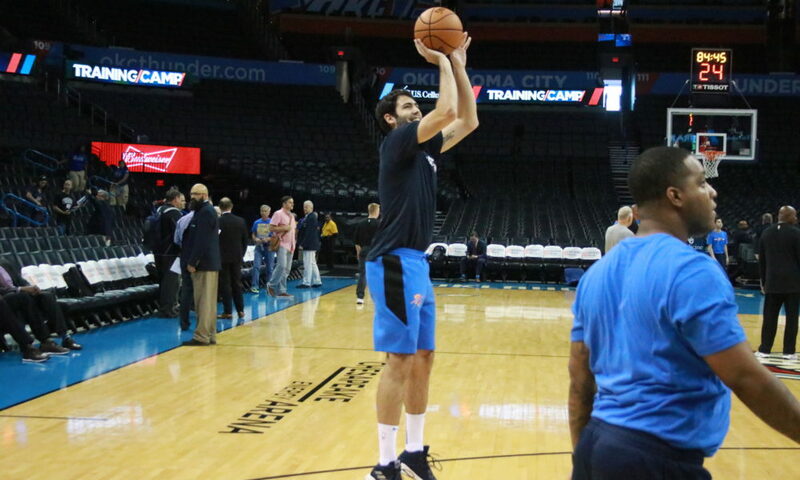 OKLAHOMA CITY — The Oklahoma City Thunder have waived guard Alex Abrines today. The news was first reported by Shams Charania of The Athletic. 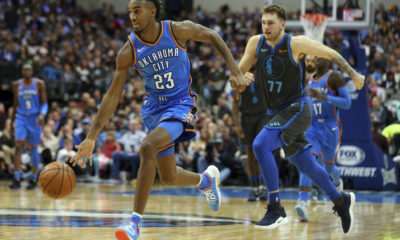 Abrines did not play in 20 of the Thunder’s last 22 games due to an undisclosed illness and personal matters. He also missed three games in November due to an illness. 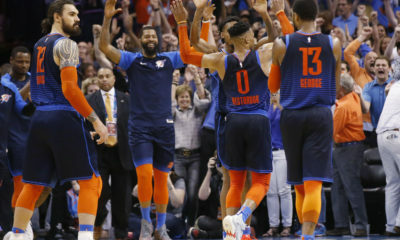 According to ESPN’s Royce Young, the waiving comes as a mutual decision between both Abrines and the team. Drafted 32nd overall in 2013, Abrines played professionally overseas for FC Barcelona in his native Spain. 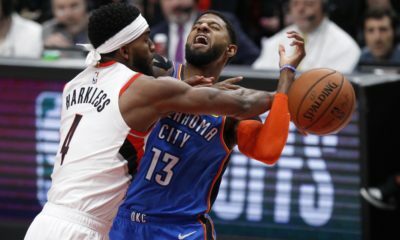 He has played 174 games, starting in 16 games, for Oklahoma City since coming over in the 2016-17 season. In his three seasons with Oklahoma City, Abrines averaged 5.3 points and 1.4 rebounds in 16.0 minutes. The Thunder play tonight in Houston against the Rockets. Billy Donovan will speak on the matter prior to tip-off.